§ 3 Responses to Writers: Get Discovered with StumbleUpon! 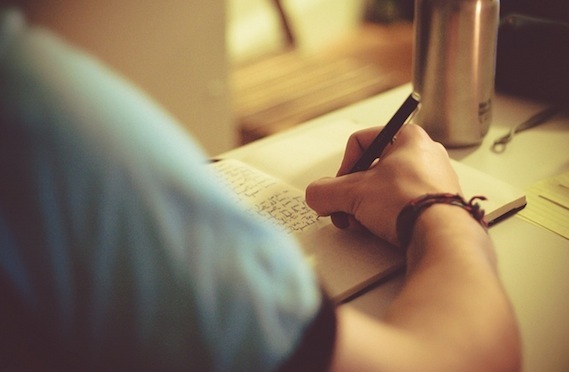 You are currently reading Writers: Get Discovered with StumbleUpon! at Kicking the Pants.